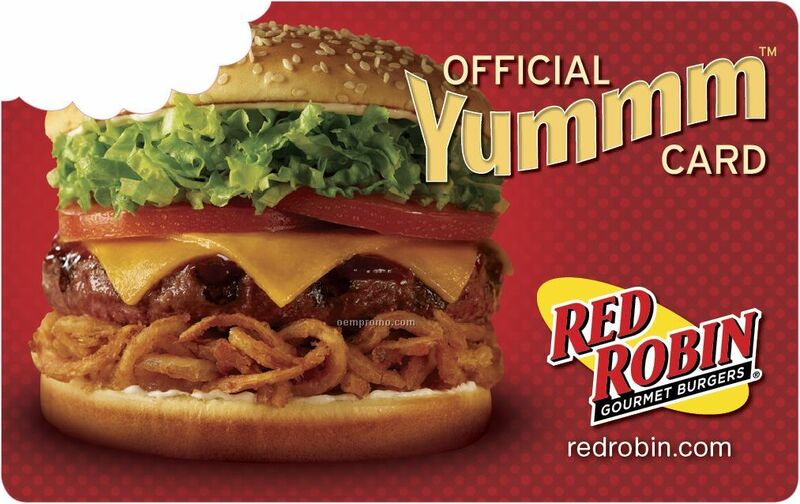 With Continental’s Referral Program you can earn Red Robin Gift Certificates with every Referral! Please click here to go to our on-line quote request form & tell us who to contact and put your name in the referral box; we will take care of the rest! Yes, I have a referral!